On the 11th Day of the 11th month at the 11th hour the last post is played to remind us it is the anniversary of Armistice Day, signing the treaty ending World War I. For me it echoes down the valley effectively from Melbourne High School, a landmark Gothic style building sited dramatically on a hill above the Yarra River nearby to where I live and work each day. 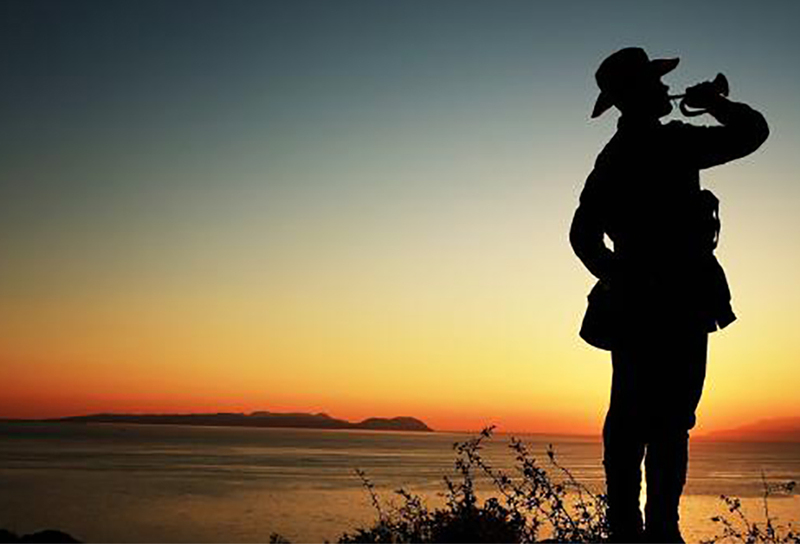 It is a powerful minute on that landmark day; a reminder to us all to take stock, to pause and reflect and thank all those who sacrificed so much so that we can enjoy the benefits of democracy in Australia. Our military fought in World War I, World War II and are still doing so today, fighting in all the global conflicts since. Wearing the red poppy to honour them all is mandatory. Especially in 2018, the 100th year anniversary of the World War 1 Armistice. 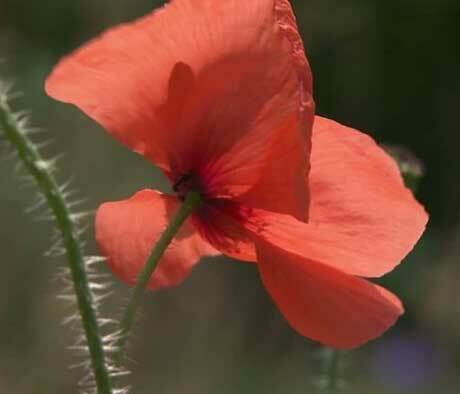 The Poppy is a simple red flower, a now familiar emblem of this important day and moment. 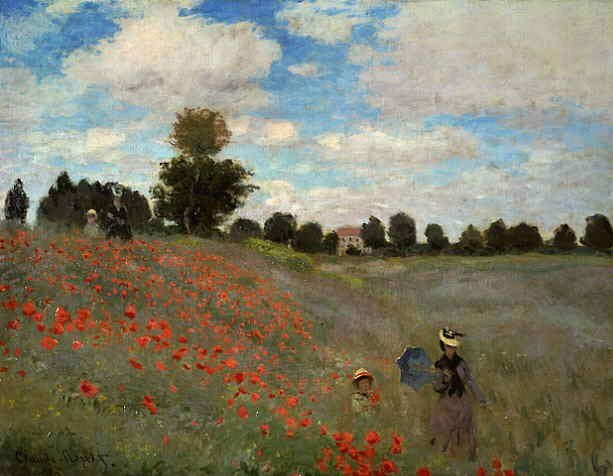 Many artists like Claude Monet recorded red poppies bending in the breeze of the French countryside, where its petals as they fell, mingled with the blood of so many. It is today an important appropriate symbol for all the blood spilled in the name of freedom. 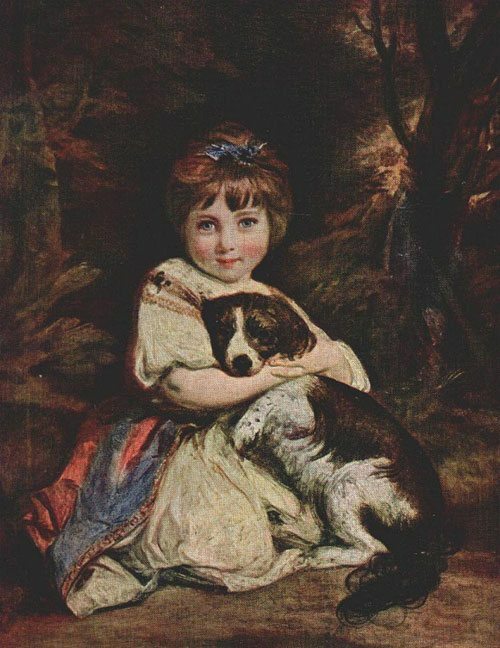 Previous articleOutlander, Series 4 – America, a Land of Hope and Promise?